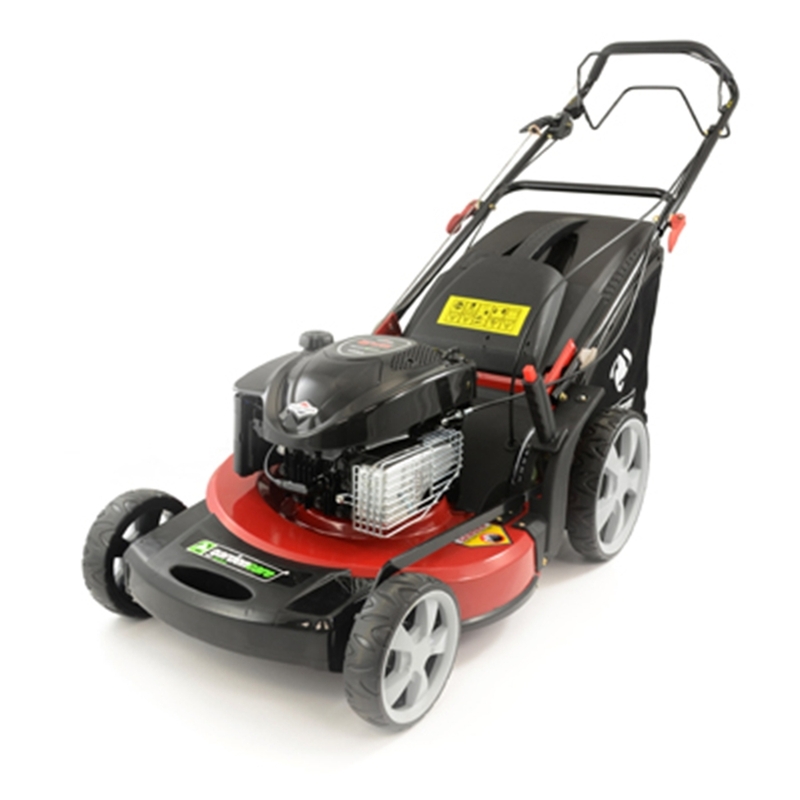 The Gardencare LM53SP is a heavy duty, self propelled lawnmower fitted with a Briggs & Stratton 675 Series Engine and aluminium cutting deck. Other features include quick release handles, 7 preset cutting heights ranging from 25-80mm adjusted by a single lever, and a durable, large capacity 70ltr grass bag. 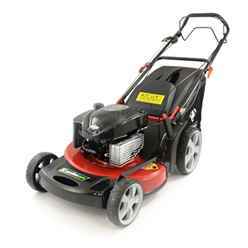 The mowers 53cm cutting width is ideal for the larger garden. The Gardencare LM53SP has a Heavy Duty front bumper bar and external side steel skirts to help limit deck wear and keep your mower in the optimum working condition. Aluminium Alloy Deck - The LM53SP's aluminium deck gives greater strength and durability, making it ideal for the more demanding of applications. It is also light weight, and has a greater resistance to corrosion.